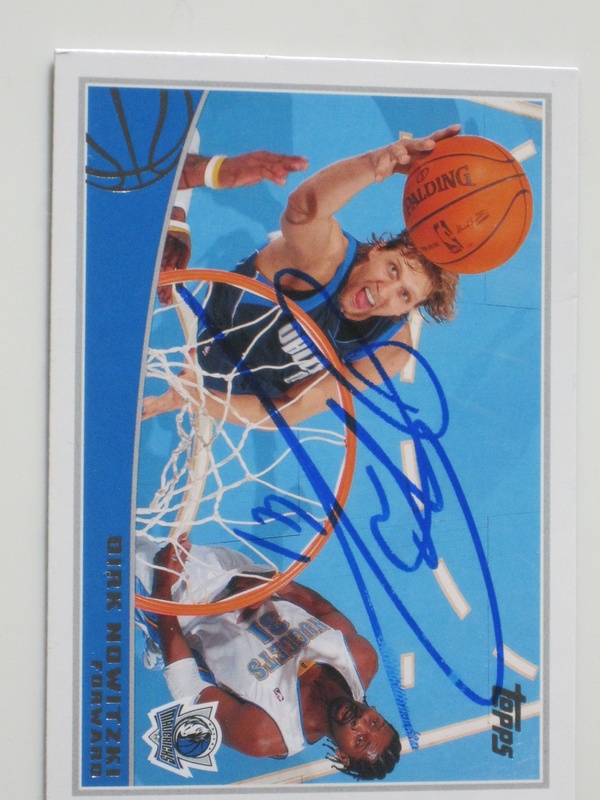 I was surprised today to find that 2011 Dallas, Maverick champion forward Dirk Nowitzki signed my cards and sent them back to me in the mail after I sent 2 cards to his home address. What a humble great human being. I really love players who keep the fans close to their hearts and don’t think they are so high and mighty that they refuse to sign autographs or do fan mail. 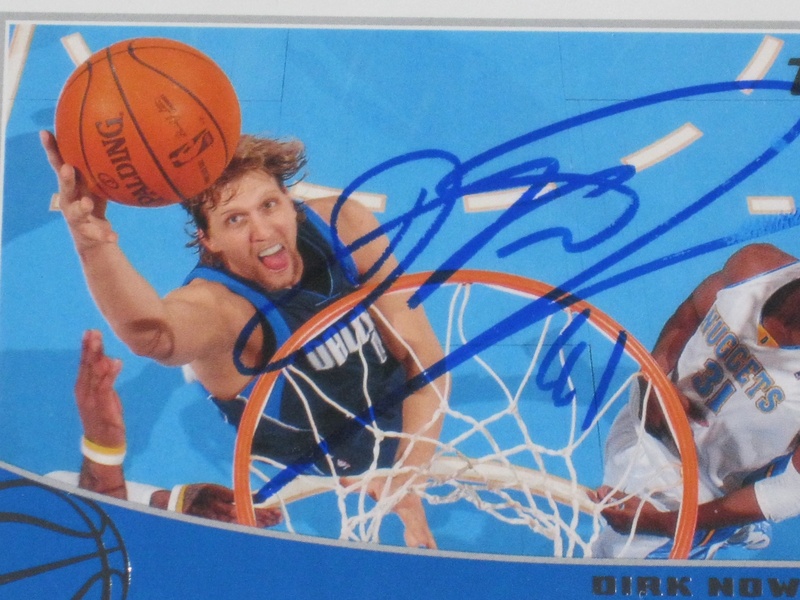 Power to Dirk!!! !